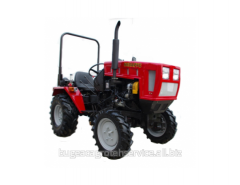 Wheel versatile tractor is designed for various works with mounted, semi-mounted and trailed machines in agriculture, industry, public utilities and construction. 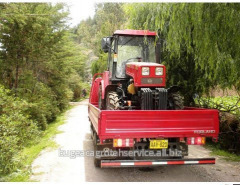 With a range of its technical characteristics and the wide range of agricultural and municipal equipment to effectively perform the work on the land area of 20 hectares. 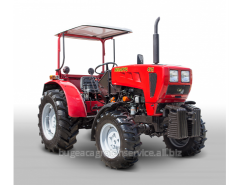 Tractor reveals its potential also in the field of public utilities. 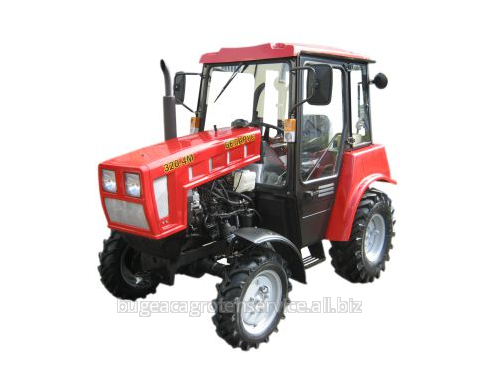 The compact dimensions allow it to maneuver between the transport, work on yard areas, but the light weight of the tractor does not cause damage to all types of road and pavement surface. 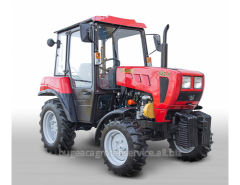 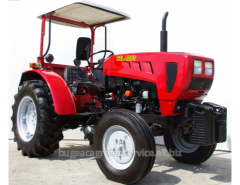 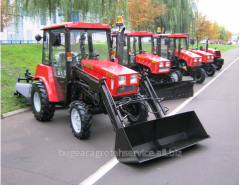 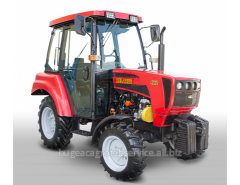 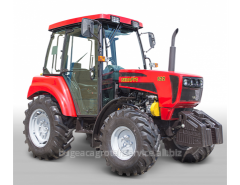 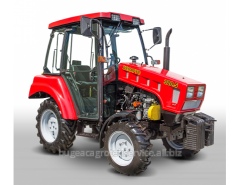 Unbelievable price on Tractor Belarus 320.4M in Tomaj (Moldova) company BATSTRACTOR, SRL.